Hub City Home Inspections, LLC is owned and operated by a Certified Professional Inspector (CPI)®, offering comprehensive home inspection services to South Mississippi. 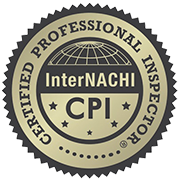 Our inspections are unbiased and non-invasive, meeting both InterNACHI’s and ASHI’s excellent Standards of Practice. Our General Home Inspection is an investigative evaluation of most visible and readily accessible components of a residential property. Our inspection services are followed by an exhaustive report of our findings, which will be available by login within 24 hours. When it’s time to sell a home, we recommend scheduling a Pre-Listing Inspection before it hits the market. We’ll arrive on-site to evaluate the property for any defective components that you may wish to have repaired or simply mention when showing the home. This will give you a more accurate idea of the home’s value and promote smoother negotiations when a buyer is made aware of existing issues. If your roof is inaccessible or unsafe to walk on, we will still inspect it thoroughly using a camera-equipped aerial drone. When necessary, a drone-assisted roof inspection is included at no extra charge with our General Home Inspection. Most insurance agencies require this inspection to be performed on older homes before they’ll issue a policy. The inspection will cover four areas of the home that are vital to a property’s overall condition: the roof, electrical system, HVAC systems, and plumbing system. Re-Inspections are offered to clients who have arranged for the repair or replacement of a component that we found to be defective during the original home inspection. We’ll return to the property to ensure that the contractors properly resolved the issue and that there are no additional safety concerns. When buying a home, it’s important to consider whether there is a moisture or mold problem within the underlying structure. We’ll carefully assess the readily accessible areas of the property for the presence of mold, using a moisture meter when necessary to pinpoint the source of the problem. A Safety Audit involves a thorough assessment of a home’s overall safety and installed warning systems. We’ll take stock of the smoke and carbon monoxide detectors, while also ensuring that the electrical system doesn’t pose any danger to residents. This service is slightly more invasive than a standard home inspection, particularly if gas operated appliances are present. This inspection is ideal for clients who don’t need an entire home evaluated. Whether you require an inspection of a home’s foundation, electrical system, roof, or any other component—we’re able to arrive on-site to offer our professional, unbiased assessment. 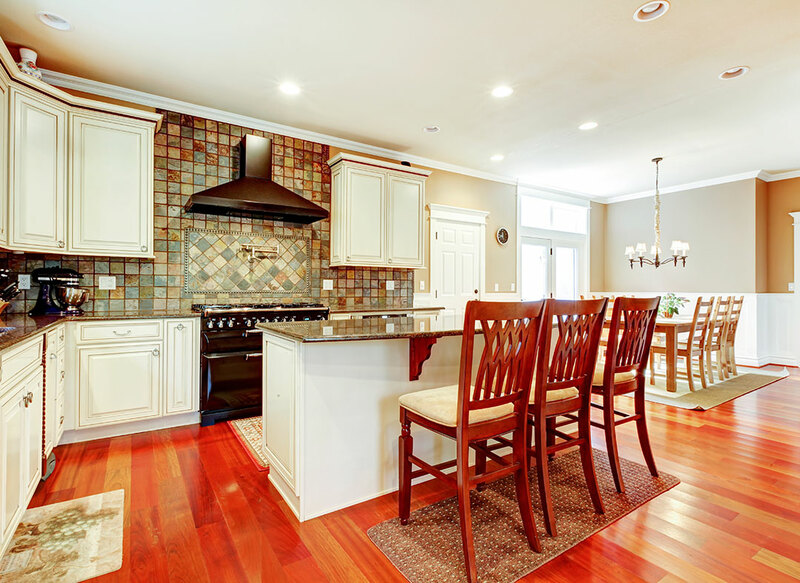 An energy audit is a comprehensive assessment of a home’s energy usage. We’ll evaluate the readily accessible areas to determine where energy loss is occurring and what steps can be taken to mitigate any issues. By using an infrared camera, we can measure the thermal output of certain components to pinpoint the exact source of energy inefficiency. At Hub City Home Inspections, LLC, we stand behind the quality of our work. Our inspection services will enrich your understanding of a property and potentially save you from the extra expenses that often accompany an uninformed investment. Contact us today to request an appointment.